George Takei is 78 today! Re: George Takei is 78 today! You took the words right outa my keyboard! 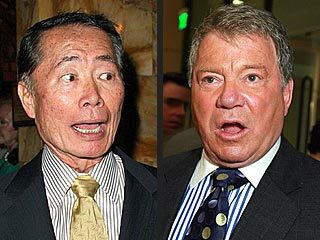 I am blessed that I am able to attend a Trek con in Chicago in June, and the guest of honor will be George Takei! I look forward to saying hello and to telling him what he has meant to so many of us thru the decades.